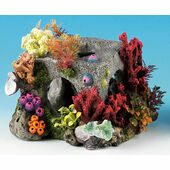 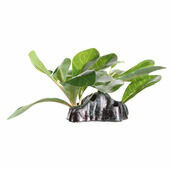 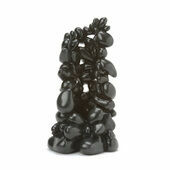 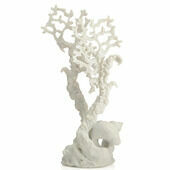 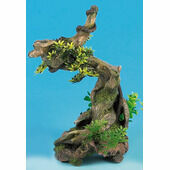 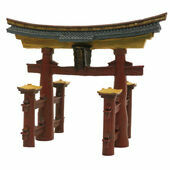 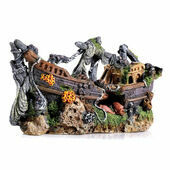 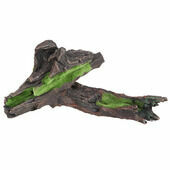 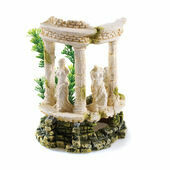 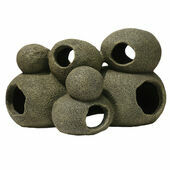 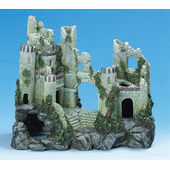 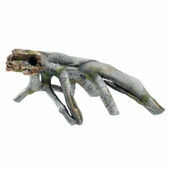 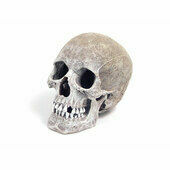 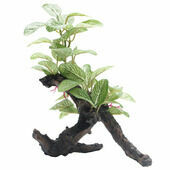 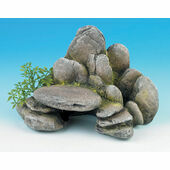 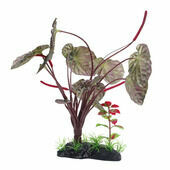 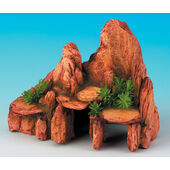 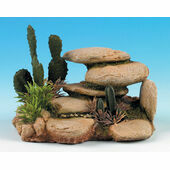 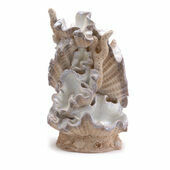 Decorate and enhance your aquarium with our range of ornaments. 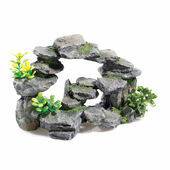 Available in a range of designs, colours and sizes, there is sure to be something to suit you - and your fish! 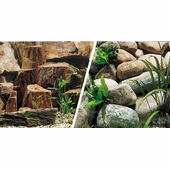 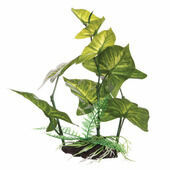 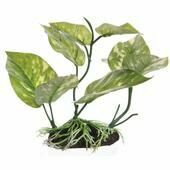 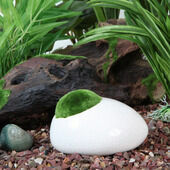 Including plants, bridges and other unique aquarium decorations, our range is suitable for a variety of different habitats to ensure all needs are catered for.